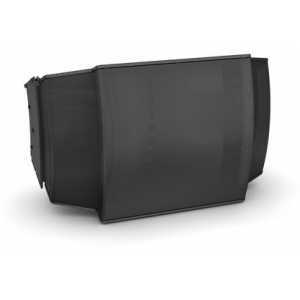 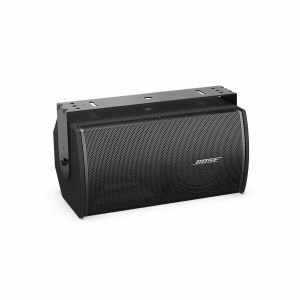 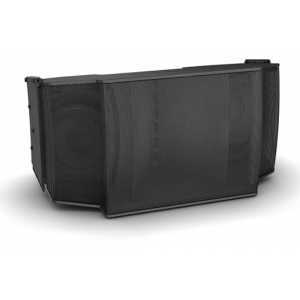 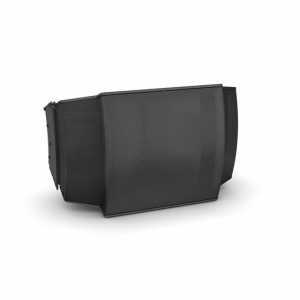 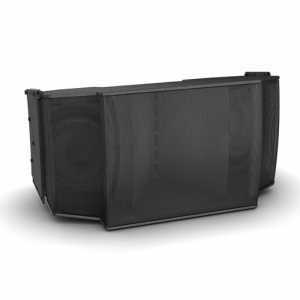 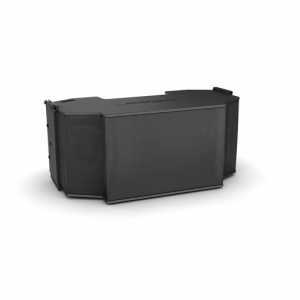 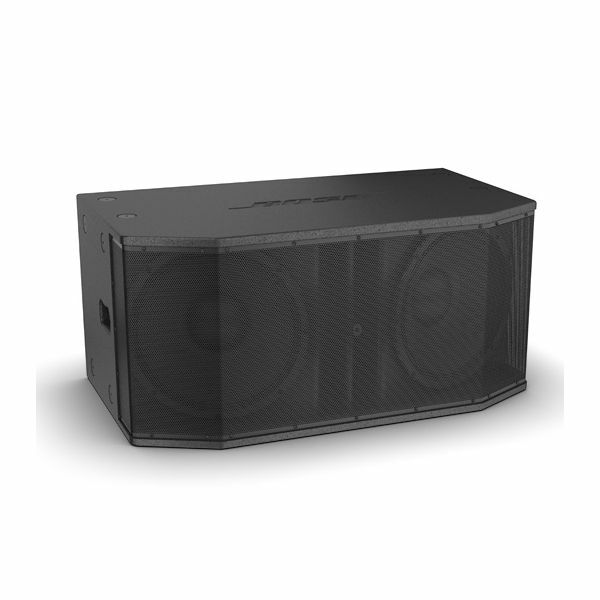 The Bose RoomMatch RMS215 Subwoofer Bass Module is designed primarily to extend the low-frequency response of Bose RoomMatch arrays to 40 Hz. 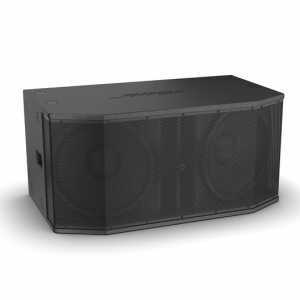 The RMS215 subwoofer bass module features dual Bose LF15 15-inch high-excursion woofers, with a proprietary port design that minimizes distortion and improves perceived transient impact. 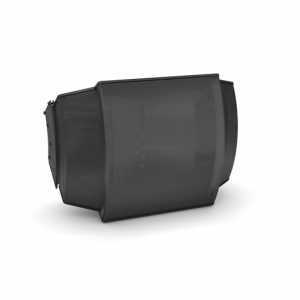 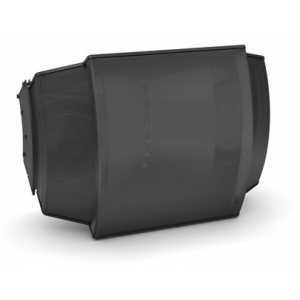 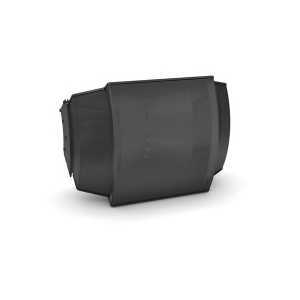 The durable Baltic birch enclosure with 2-part polyurethane coating allows reliable ground-stack applications.